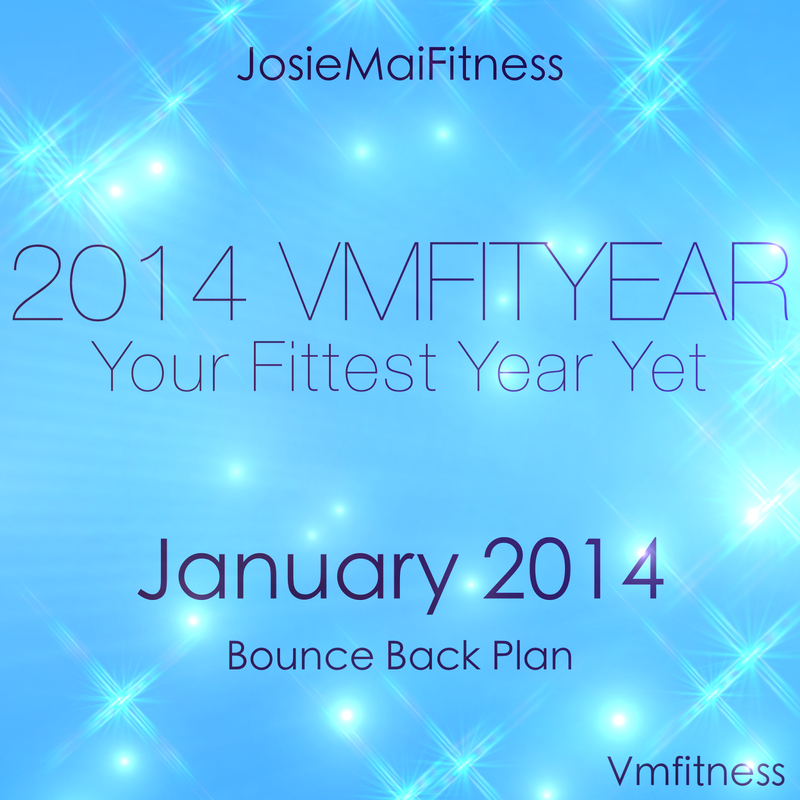 This is the January Bounce Back Edition! Ready to get those New Year Resolutions underway? Ready to actually COMMIT to them and follow through?! Make this a LIFESTYLE change. Not a temporary plan, but a jumpstart to the rest of your life, where you'll feel confident in the body you have, and continue to improve it daily! 3 Chances to win monthly prizes from either Quest Nutrition, P28Foods, or You Fresh Naturals! Very reasonable considering some personal trainers can charge up to $200 a MONTH! What are you waiting for? Commit yourself to FIT! wow yummy treats! keep it healthy! Cook at easy smoothie recipes foods. HELLO WORLD! 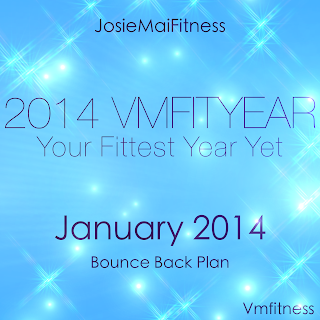 #vmfityear2014 and GIVEAWAYS!